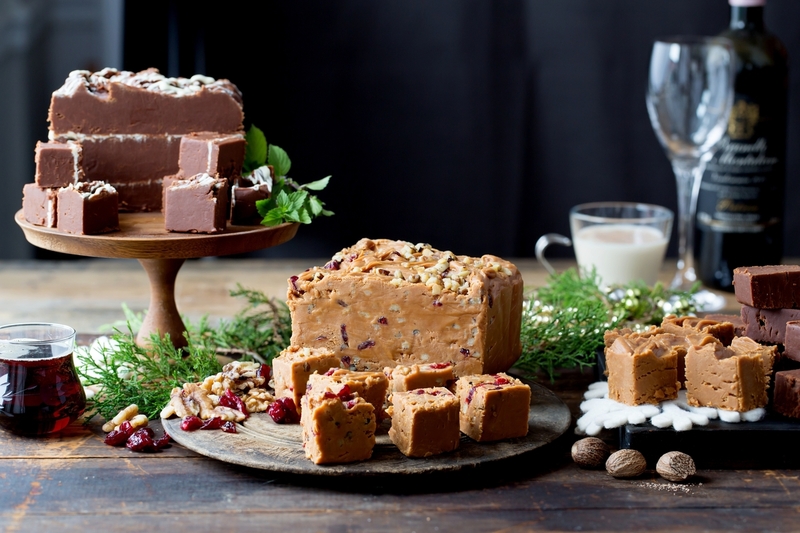 Show your clients and team how much you appreciate them with a special gift of "Some of America's Best Fudge" according to many of our clients, and to MSN.com who chose The Mill Fudge Factory as one of the nation's top three fudge companies. Handcrafted with only the finest natural ingredients. You can also order some popular options below.